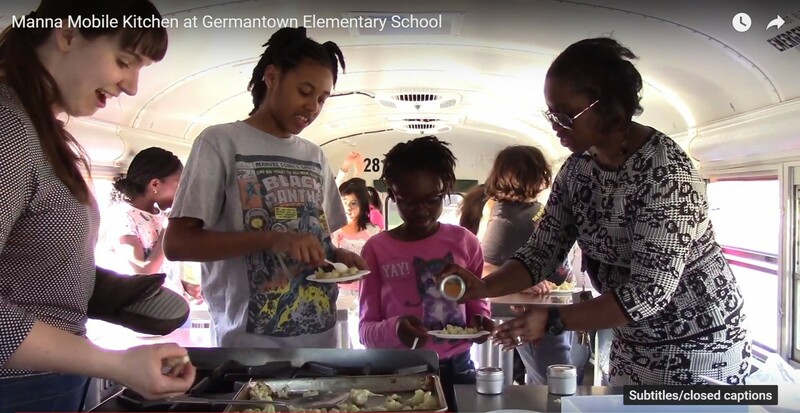 Manna’s mission to eliminate hunger in Montgomery County is a daunting but obtainable task. Hunger is a complex adversary, and leading the charge against it calls for an equally formidable plan of attack. Core to our theory of change is that no one agency can end hunger alone. The participation of the community is what enables Manna to share more than 3.5 million pounds of food annually. Since our founding in 1983, Manna has relied on the generosity and commitment of our community. Over the years, the support has been nothing short of inspiring. The participation of the community is what enables Manna to collect, sort, pack and share more than 3.5 million pounds of food annually. Over the years, Manna’s extensive network has grown to include more than 350 different organizations, including government agencies, corporations, nonprofit groups, schools, doctors, employee assistance programs and faith-based associations. Last year alone, our volunteers donated a staggering 62,489 hours of their time, constituting the equivalent of 35 full time employees. Manna is that rare organization achieving synergy by mobilizing partners from throughout the community. Our reach and impact is unmatched because of it. Every year, we are reaching 31,710 of the estimated 63,000 residents who are experiencing hunger and food insecurity in our county, and our partnerships remain the key to bridging this gap in the future. Until 31,000 becomes 63,000, Manna will continue doing what we do best – building strategic alliances; innovating best practices, sharing food and knowledge; revolutionizing the face of hunger relief.